One of my colleagues in the temp agency I work for called in because he was unable to make his shifts this weekend. Why? 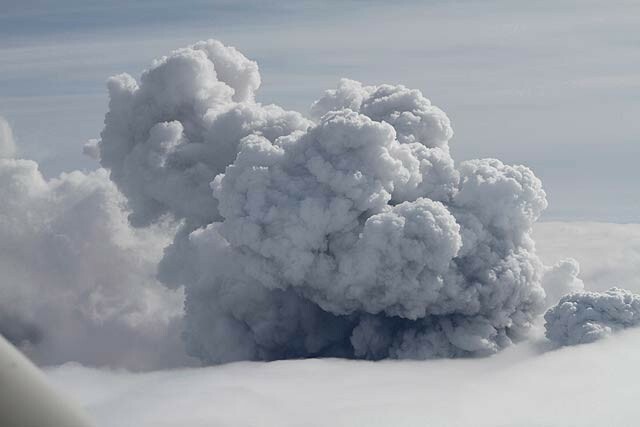 A volcano has erupted in Iceland and his flight back from England has been delayed. Best excuse to miss work ever? Volcano!